There are many activities linked to making films that do not involve using a camera. Drama is the first place to begin. 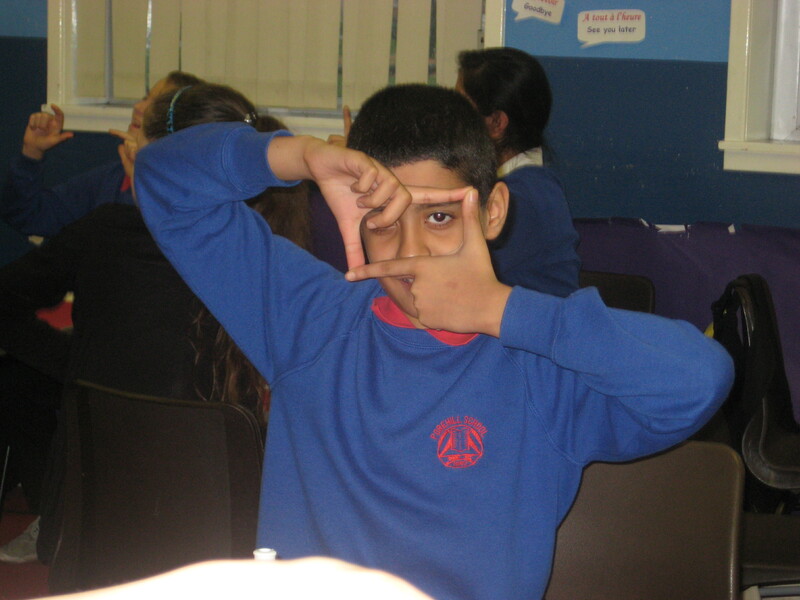 Watch a good short film, pause it in several places and discuss the use of the camera with the class. Position the volunteers at the front of the class about ten feet apart. Upon the order “GO!” each person will take one step, aligning their toe with their heel. They continue this process until their noses touch! 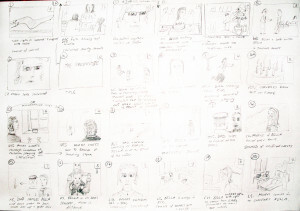 Now get the class to storyboard the action in 6 shots. 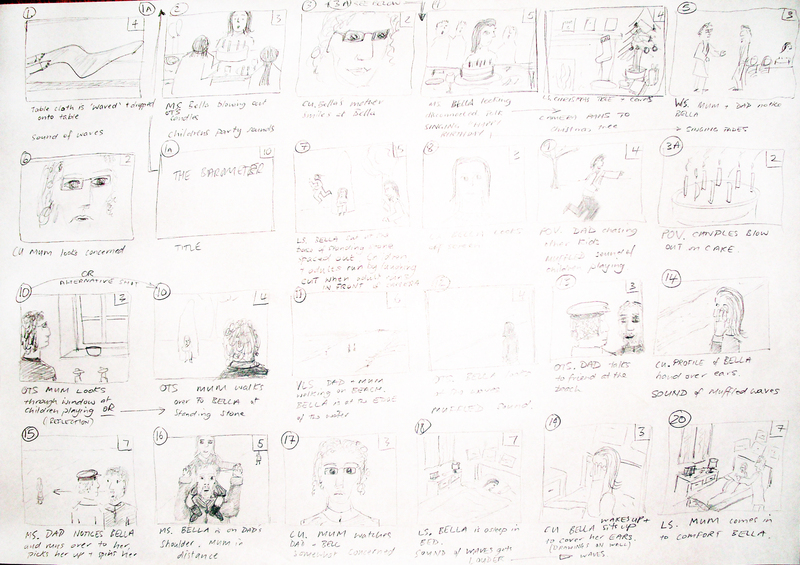 A great way to make films without a camera is to use Microsoft Photostory.